London’s National Portrait Gallery, British gallery group Tate and the Solomon R. Guggenheim Museum in New York have all said in the past week they will no longer accept financial donations from the Sackler family, which owns pharmaceutical company Purdue Pharma. Why it matters: The fallout in the art world comes as the family faces numerous lawsuits and growing backlash over Purdue's connection to the opioid crisis. The family and company have made billions from the sale of highly addictive opioid painkillers that have helped fuel the country's opioid crisis, killing hundreds of thousands of people in the U.S. Details: The National Portrait Gallery turned down a $1.3 million donation from Sackler Trust after both parties reached a mutual agreement Tuesday. The charitable arm of the Sackler family said in a statement: "The allegations against family members are vigorously denied, but to avoid being a distraction for the NPG, we have decided not to proceed at this time with the donation." Tate, which runs some of the U.K.'s most prestigious art institutions, said Thursday that given the "present circumstances we do not think it right to seek or accept further donations," per BBC. It has reportedly received over $5 million from the family trusts over the past years. 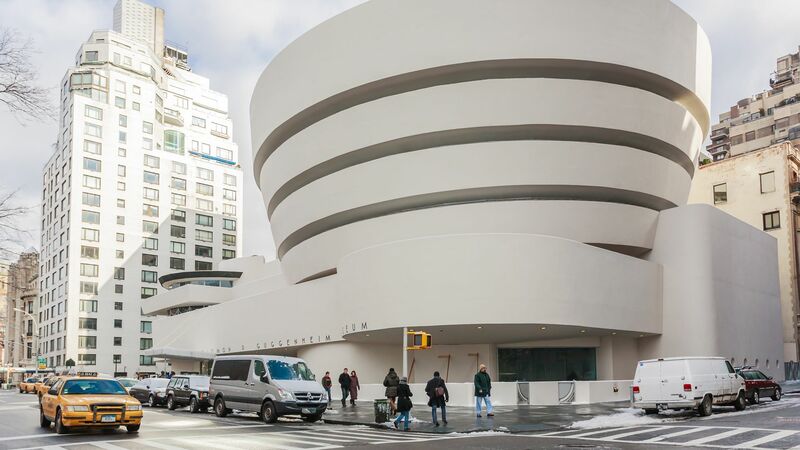 The Guggenheim, meanwhile, didn’t mention the opioid crisis in its decision Friday, and the museum’s spokesperson declined to explain why the institution will no longer accept donations, per the New York Times. The family had reportedly donated $9 million to the museum between 1995 and 2015, which included $7 million to create the Sackler Center for Arts Education. Go deeper: The N.Y. Times investigated the Sackler family's role in the opioid crisis.